Productivity apps are all the rage at the moment, although – as we said in our previous blog – should not be considered a ‘magic bullet’ to organising your schedule or curing procrastination. Microsoft, who have produced arguably the most well-known and utilised productivity app of all time – Microsoft Outlook – are getting in on the current ‘productivity app-ism’ with a new addition to their Office 365 suite – Planner. So what is it all about? Well essentially it is a task planning tool designed to enable teams to collaborate and track work better. Users of Trello and Asana will be instantly familiar with its card based layout – the cards representing tasks – with a drag and drop interface to record progress. There are also some neat colour coding tricks and visually appealing and easy to read dashboards to help teams track progress. So why would you want to use it? Well if you are already a Trello or Asana user then it’s a very similar proposition but of course is included in Office 365 – which means if you already have a subscription then there is no additional fee and it all integrates with your existing login and Office 365 apps. If you are not familiar with team task planning apps the clue is really in the name – they allow teams across your business who are working towards a single goal or outcome to organise their tasks, understand where the initiative as a whole is going, identify where issues might be and collaborate to reach the goal quicker. 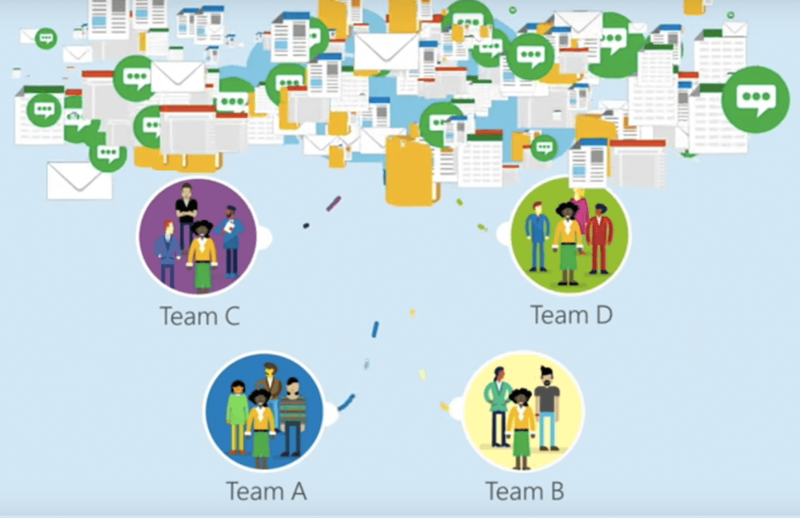 Essentially a clever digital organiser for teams. What they are not is a project management tool. Project management applications usually focus on having a single person or team driving the initiative (the project manager(s)) and distributing tasks for the team to complete. Many organisations consider this an outmoded way of working but for complex projects, it is usually still considered necessary. So how do you get Planner? Well if you are on an Office 365 Enterprise or Business plan (and most businesses will be), then it will appear automatically in your app menu anytime in the next couple of months. Call us on 0330 124 3599 if you would like to know more.